Posted February 5, 2019, in News. This free lecture will take place on Thursday, February 14, beginning with a 5:30 p.m. reception, followed by a 6 p.m. lecture. A discussion and networking will follow. Registration is required. The event will take place in the Campus Center’s Multi-Purpose Room. Page last updated by Faculty of Arts and Sciences at 8:48 am February 15, 2019 . 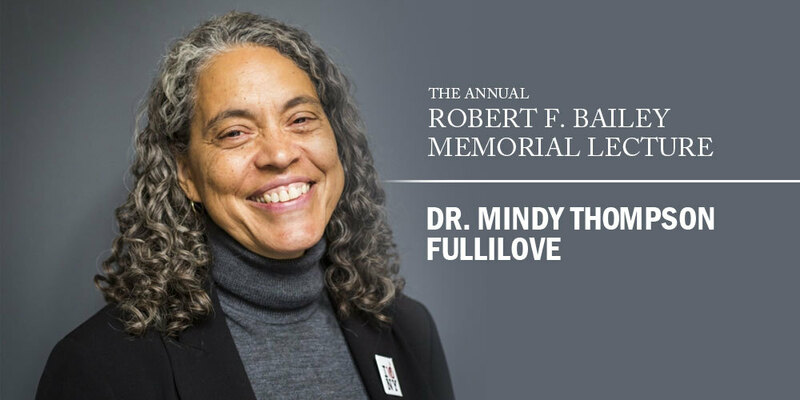 This page was printed from http://fas.camden.rutgers.edu/2019/02/05/registration-open-for-robert-f-bailey-memorial-lecture/ at 9:22 AM Friday, April 26, 2019.